Sports injuries can be acute, long-term, overuse or surgical. In all cases rehabilitation is often essential. Our facility is equipped to guide and manage exercise rehab based recovery. 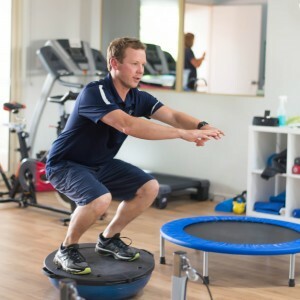 Injuries including repetitive hamstring strains, low back pain, shoulder surgeries, ACL knee reconstructions, tendinopathy, ankle instability or reduced core strength are key examples that we see consistently. We specialise in post-op orthopaedic rehab and biomechanical problems. 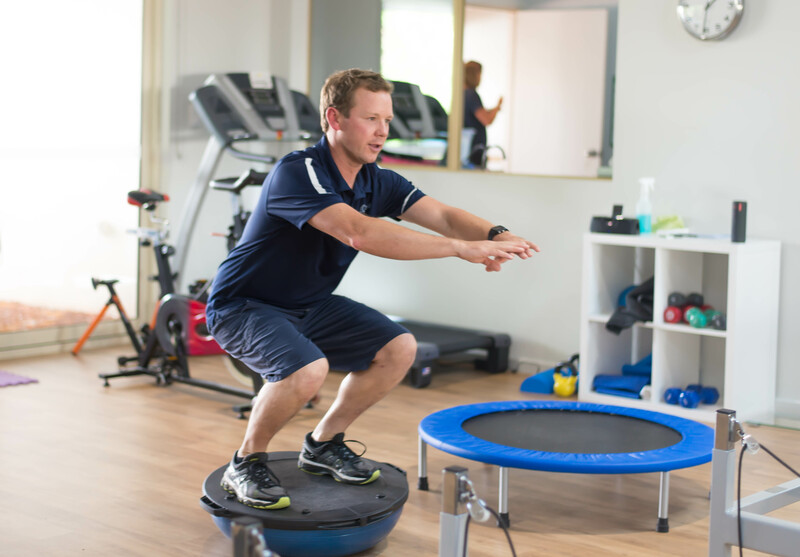 Our sports physio’s focus is treatment combined with exercise rehabilitation plus education to help patients restore function for any part of the body. We are experienced in sports specific rehab but also help with other musculoskeletal problems.